MIT PRESS has just published On the Eve of the Future, a collection of essays on film written by scholar Annette Michelson over the course of three decades. 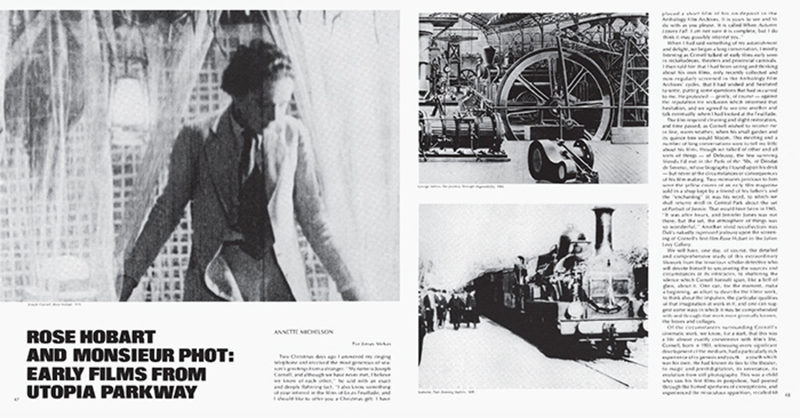 Art historian Rachel Churner, the editor of the volume, spoke with Michelson to reflect on the development of this body of writing, from Michelson’s early encounters with avant-garde cinema in Paris in the 1950s and ’60s to her pioneering work establishing film as a subject of criticism and scholarship in America, first at Artforum and then as a founding editor of October. RACHEL CHURNER: On the Eve of the Future is a collection of essays about film written over a period of thirty years, starting in the 1970s. 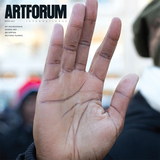 Since several of these textsamong your earliest on cinemawere first published in Artforum, shall we begin by talking about how you came to write for the magazine?